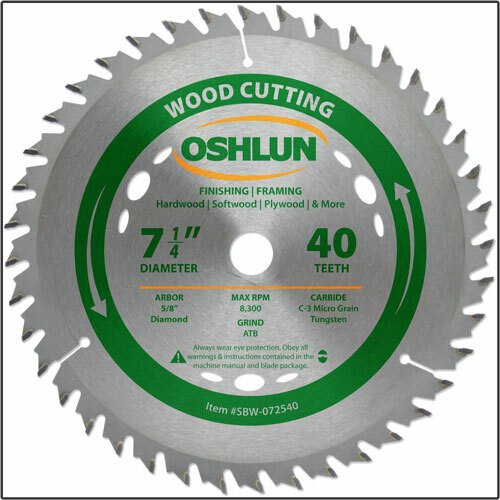 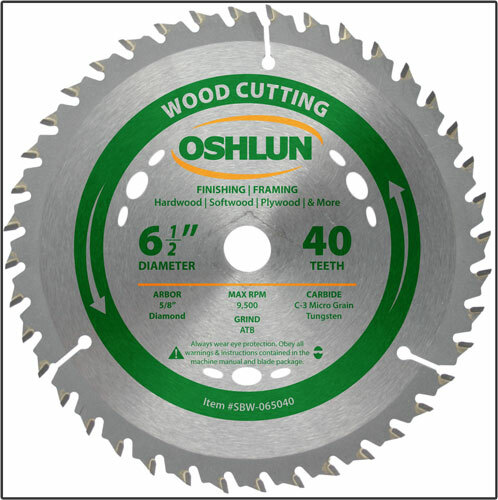 Our finishing and framing blades have been designed for the cleanest cutting of all types of hardwood, softwood, particle board, and plywood with various portable saws, including worm drives. 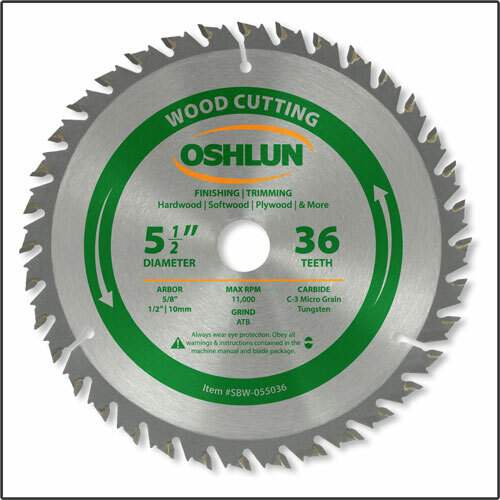 They feature a super thin kerf, anti-kickback tooth design for added safety, and heat vents for cooler operation resulting in extended blade life. 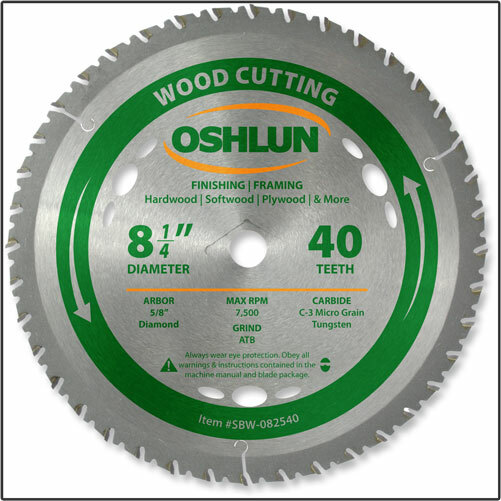 The long-lasting micro grain carbide is precision ground to ensure the smoothest possible cut.